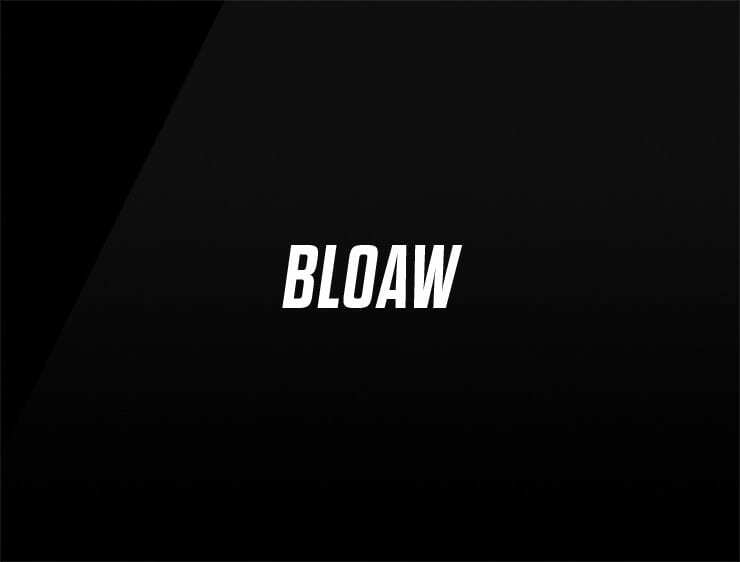 The short and bold ‘Bloaw’ will leave your audience and competitors with the mouth open. Possible fits: Ad Agency. A film company. A fashion brand. A PR Agency. An Event agency. Event coordinator.